With the holidays and the colder weather nipping at our heels, the garden becomes secondary. Our focus shifts to other pressing matters and our garden efforts are soon forgotten. 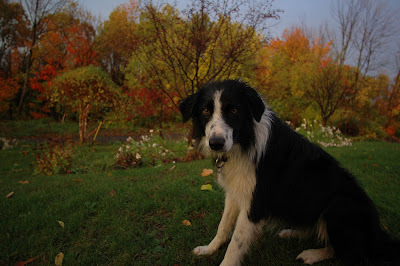 In the quiet moments of late fall, take some time to reflect on the growing season. Think of your successes and failures while fresh in mind. Learn by them. Don’t toss in the shovel. If you haven’t done it, grab a notebook or your laptop and jot down tidbits of gardening information. 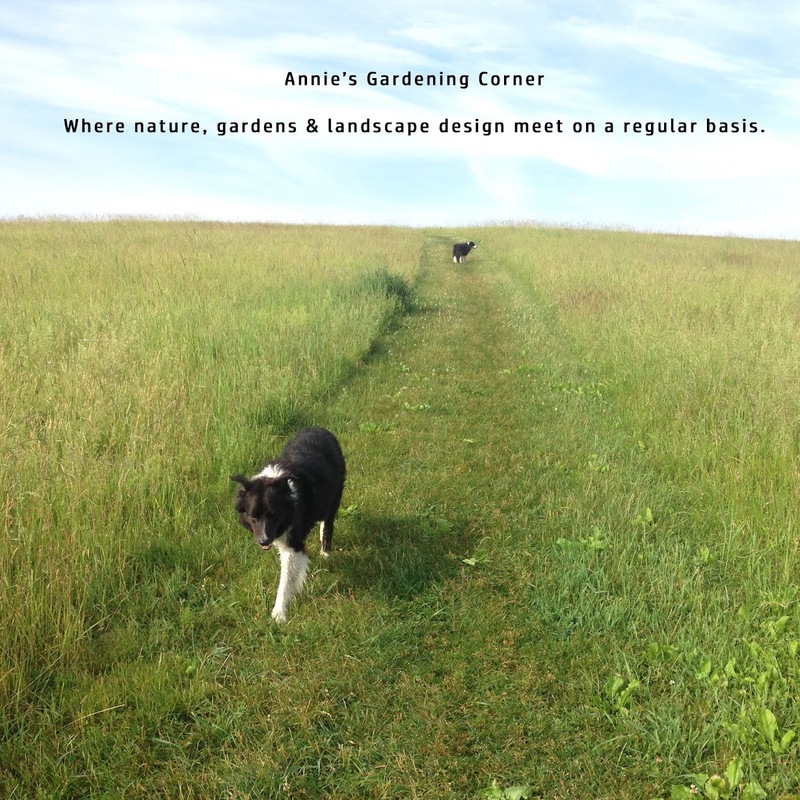 Look back at previous blog entries from Annie’s Gardening Corner. Create a horticultural scrapbook, including images collected in your travels. Make a list of the vegetables you want to grow next season. Clip out recipes that might encourage you to plant new crops. Research the splashy flowers you want to add in your border and notate what is required for those plants to thrive. When your garden goes to sleep, you see it at its simplest form. Spend time reflecting in your garden; it is dynamic and forever changing. Guide it in the right direction.